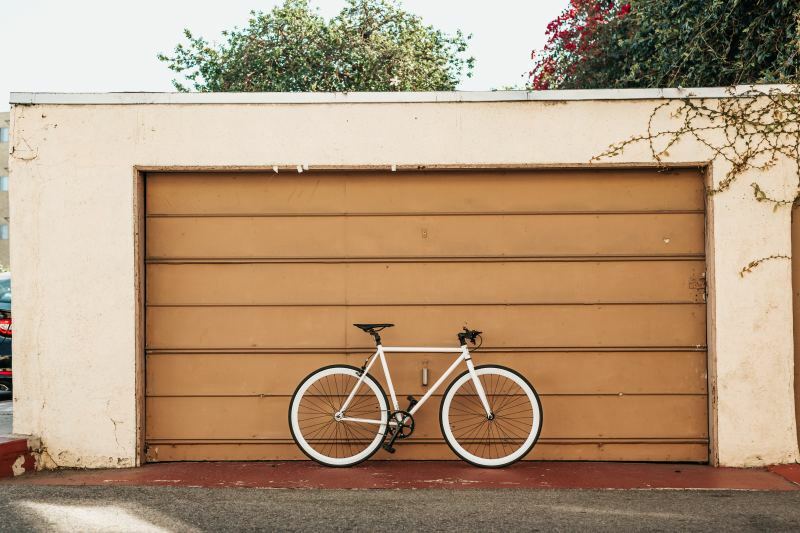 Thinking about extending your garage? If you have, you may have thought about decor, what kind of room you’ll create, maybe even how you’ll remove your garage doors. But one of the most important things you’ll need to consider is insulation. As a place to simply store your car, your garage as it stands today isn’t a pleasant place to spend the colder months. Making sure you get proper insulation will ensure this is a room you can comfortable enjoy all year round. Not only this, but having proper insulation for your home will ensure you conversion meets building regulations - a requirement for all dwellings in the UK. First step in insulating your new conversion will be your walls. If your garage is built into your home, then this shouldn’t be too big a job, as most of your walls will be the same standard as the main house - and therefore compliant with building regulations. But when it comes to upgrading your wall where your garage door resided, or if your garage is detached, you’ll have to put some work in. This can be done through the use of a stud wall, a form of internal insulation, whereby a second wall is installed to create a gap between both that can be filled with insulation materials. Popular materials include rock wool and rigid insulation boards. Some homes benefit from cavity walls, and this means instead of a stud wall, you can have insulation blown into the already present gap by a professional. Because of the specialist equipment required, it’s not recommended you attempt this work yourself. Must have a minimum U value of 0.28 - this is the standard of measurement used to record something’s heat loss resistance. In Wales the U value is 0.21 and in Scotland 0.22. Must provide at least 30 minutes of protection from fire. When it comes to insulating your roof, your decisions will be based on whether or not you have a pitched roof or a flat one. Pitched roofs are fairly simple to insulate, and involve the same process as insulating the loft in your main house. A full guide on how to do this yourself can be found here. Most garages have flat roofs, and despite the name, none of them are perfectly flat. They are in fact defined as any roof having less than 10 degrees of pitch, and need some angle in order to funnel away rain water. When it comes to insulating a flat roof, you can go for two options: a warm roof or a cold roof. A cold roof is when your insulation material is fixed between the roof joists. A warm roof, on the other hand, has insulation added above the joists, with a waterproofing layer added on top. Flat roofs are harder to insulate through DIY, and it’s recommended that your find a professional to help with installation. That’s right, even your floor needs insulating. The first step will be to make sure your concrete is both level and free of moisture. Once your base is all set, you then need to decide how you’re going to get it thermally optimised. You could coat it with rigid foam insulation, or install wood sleepers, so foam panels can be placed in-between each sleeper. Whichever you choose, it’s best to hire a professional so the work is carried out to a high standard - unless, of course, you are a DIY whizz. If you decide to go for sleepers, make sure they are treated to be insect and decay resistant. This keeps your floor going for longer.